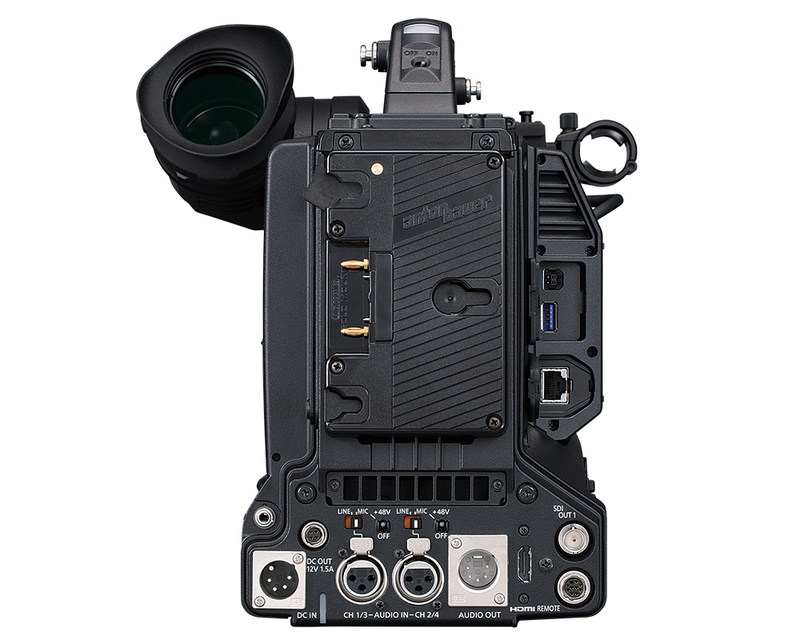 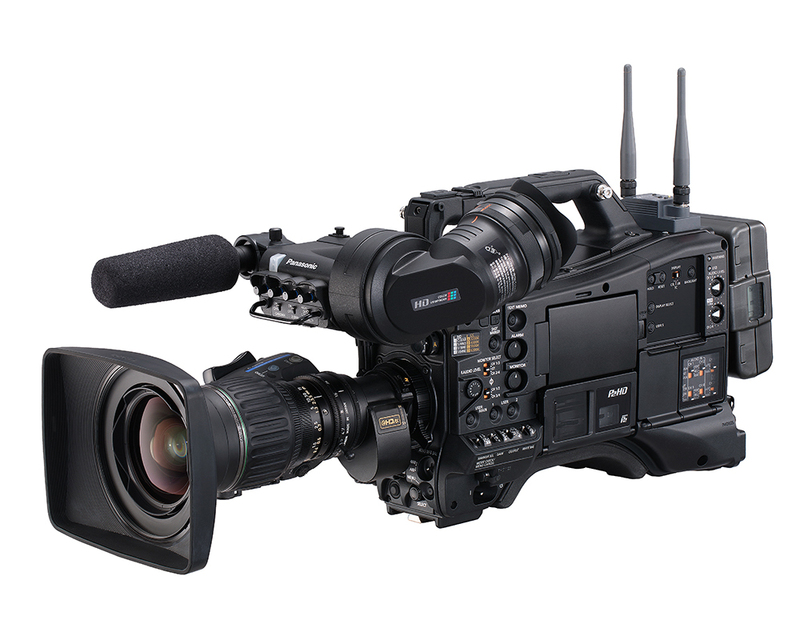 In addition to high sensitivity 2/3 type 3MOS image sensors and FHD/60p/50p AVC-ULTRA codec, the AJ-PX5100GJ newly supports HDR (HLG) recording and RTMP on-air streaming. 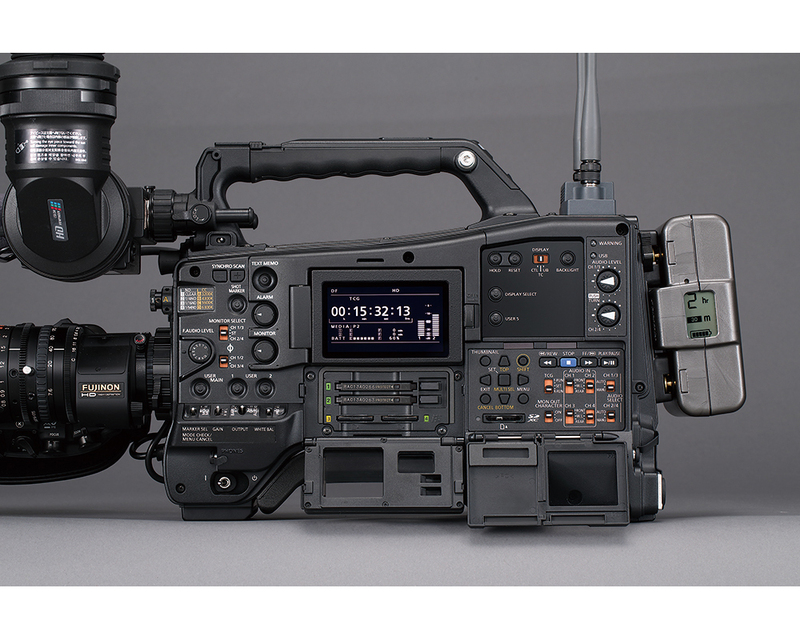 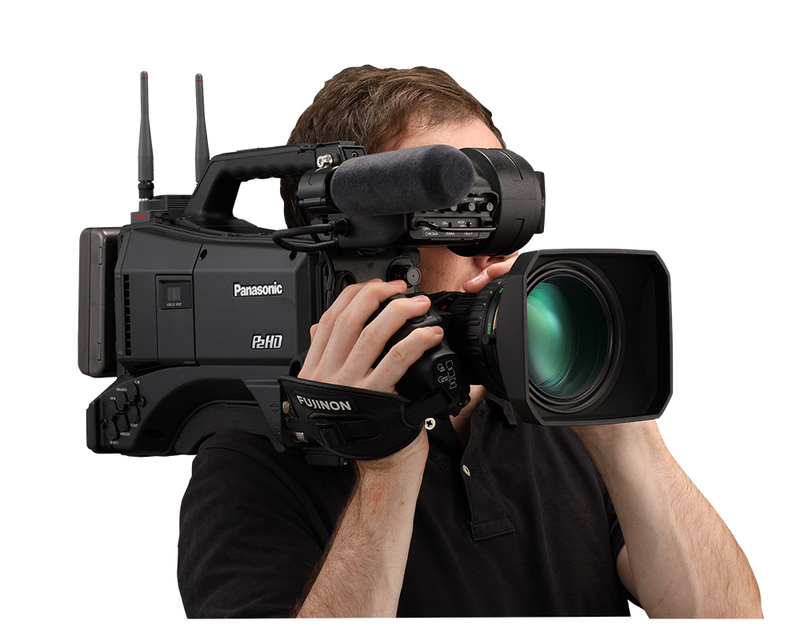 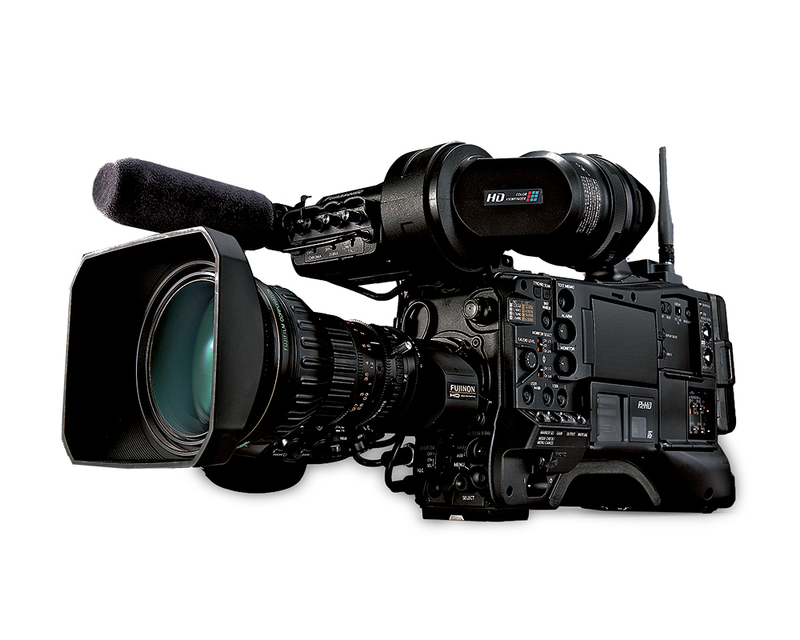 This high-end ENG camera recorder fits the multiple usage of the broadcast workflow. 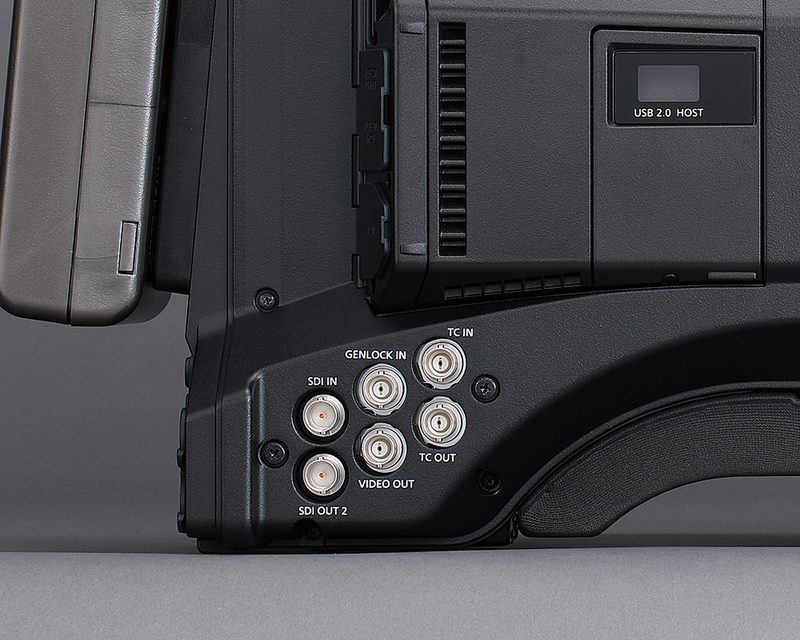 FHD/60p/50p Support with High-Sensitivity, Low-Noise HDR Compatibility. 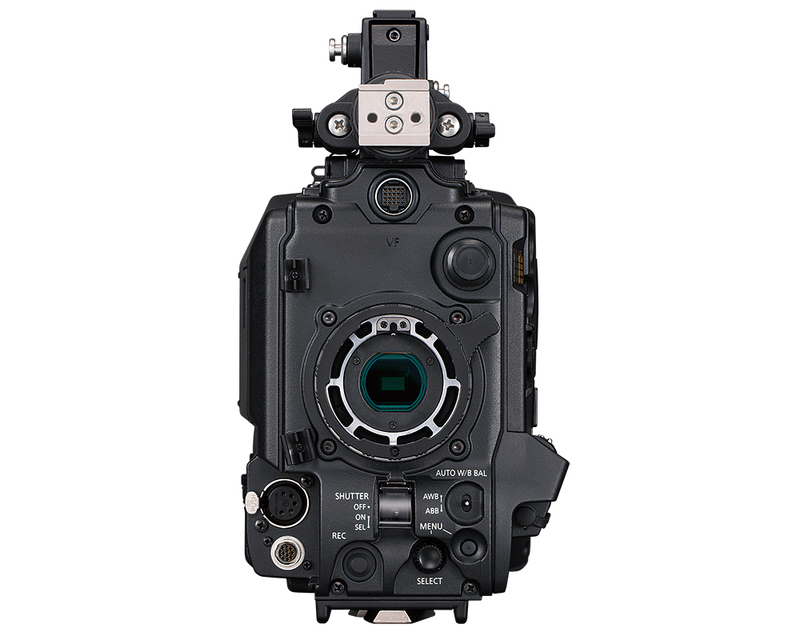 Best Standard Performance for High Picture Quality.